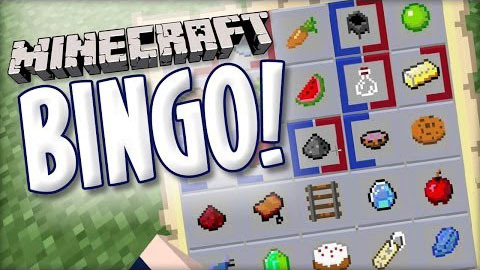 You start with nothing but a BINGO Card, and must punch trees, craft tools, and explore the world, to obtain the items on your card which ?light up? 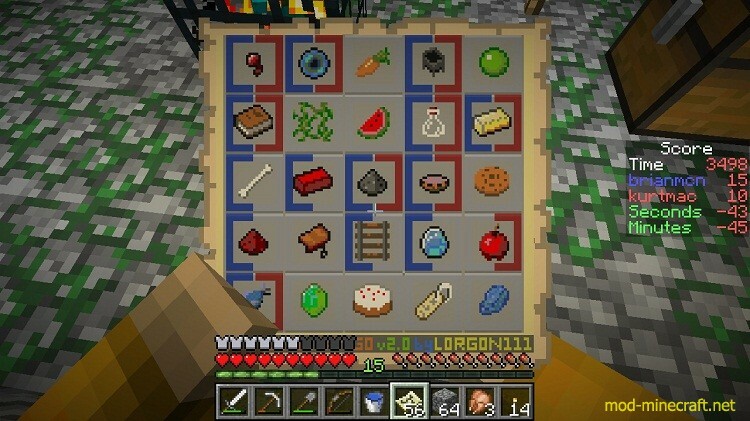 to track your progress as you get them. Play alone for the best time, or race a friend! 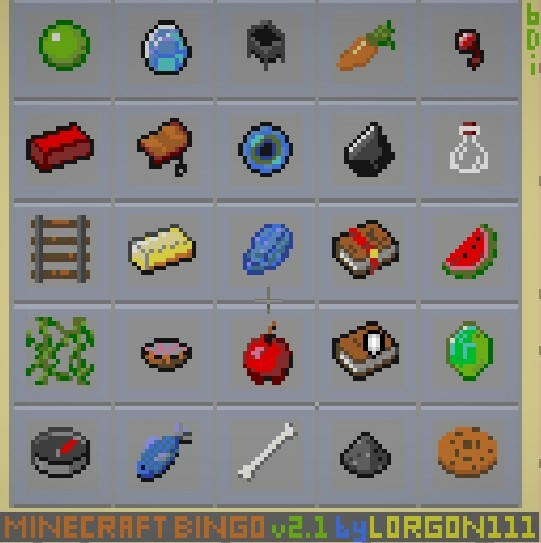 Updated tiny biomes, lots of dungeons, and rebalanced items on the bingo card.